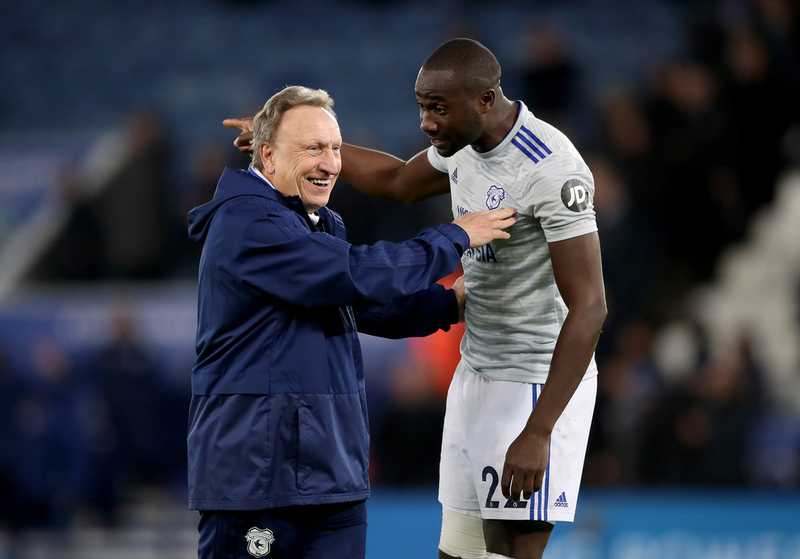 Neil Warnock’s Cardiff City will face off against Chris Hughton’s Brighton on Tuesday night at the AMEX Stadium in what will be an important matchup in terms of this season’s relegation battle. The hosts currently occupy seventeenth with thirty-three points having played one match less than their upcoming opponents, while Cardiff sit five points behind Brighton and in real danger of heading to the Championship. When the two last met, it was Cardiff who came out on top by two goals to one. Brighton have been in the worst possible form as the season reaches crunch time, losing each of their last four games in all competitions and only defeating Millwall on penalties after a 2-2 stalemate. Following that result, Brighton were beaten by Southampton on home soil with Pierre-Emile Hojbjerg netting the only goal of the ninety minutes. In their first outing of April Chelsea hit three past Matthew Ryan to seal all three points on the day at Stamford Bridge, and three days later Manchester City eliminated them from the FA Cup semi final thanks to an early headed strike from Gabriel Jesus. In their most recent matchup, Eddie Howe’s Bournemouth humiliated Chris Hughton’s men by five goals to nil to put them in a particularly precarious position with only one month left in the campaign. 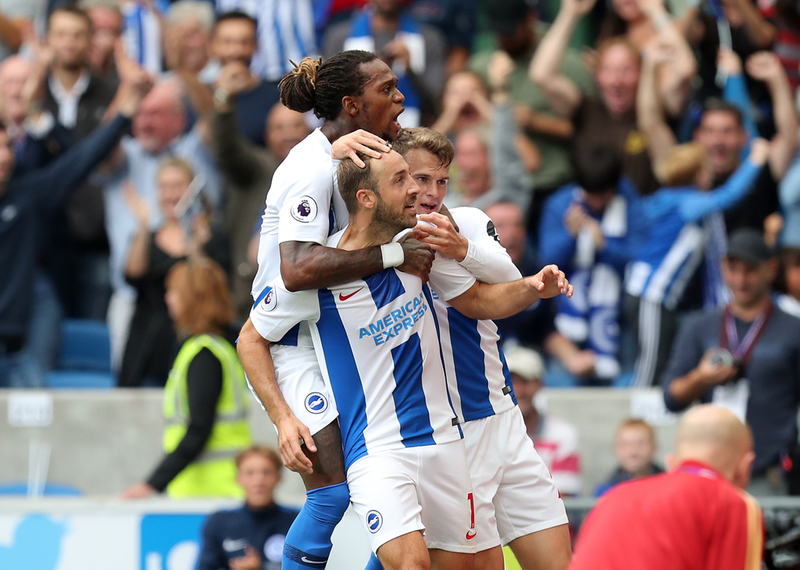 With eleven goals up to now, Glenn Murray tops the charts in terms of scoring at Brighton, although none of which have come in their last five matches. The Seagulls will need their veteran forward to find form again sooner rather than later if they are to remain in England’s top flight, while defender Shane Duffy is second on five. Anthony Knockaert has provided the most assists with six on the board, one more than Solly March has supplied during this season. Jason Steele, Jurgen Locadia and March are all injury concerns going into this fixture. Cardiff’s form has been slightly better than their opponents for Tuesday, winning one of their last five and losing the other four. After suffering defeat at the hands of Wolves by two goals to nil, Warnock’s men then beat West Ham 2-0 on home soil thanks to goals from Junior Hoilett and Victor Camarasa. Upon the visit of Chelsea in their final encounter of March, Cardiff were subjected to a dramatic, controversial loss as the Blues equaliser was scored by Cesar Azpilicueta from an offside position, which appeared obvious to everyone other than the linesman who failed to raise his flag and give the decision. A defeat to Manchester City succeeded that, with Cardiff unquestionably hurting from the previous match, while their most immediate outing saw Burnley score the only two goals of the game through a brace from Chris Wood. Camarasa has been the most prolific scorers during this campaign with five to his name, one more than both Callum Paterson and Sol Bamba. The Spanish midfielder has bagged twice in his past five, with his last arriving in the games versus West Ham and Chelsea. Cardiff will need him to hit form again before the season ends if they are to hold any hopes of remaining in the division, and it is Camarasa who tops the assist charts alongside teammate Sean Morrison with one more than Bobby Reid. The injury concerns for Cardiff City include Jazz Richards and Harry Arter with both players expected to return soon.